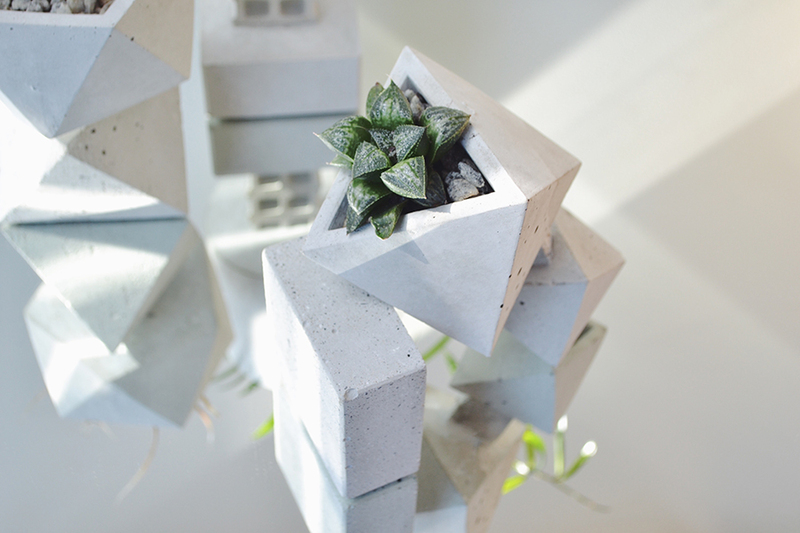 After all these years of markets, our hearts still flutter at the sight of a great planter. 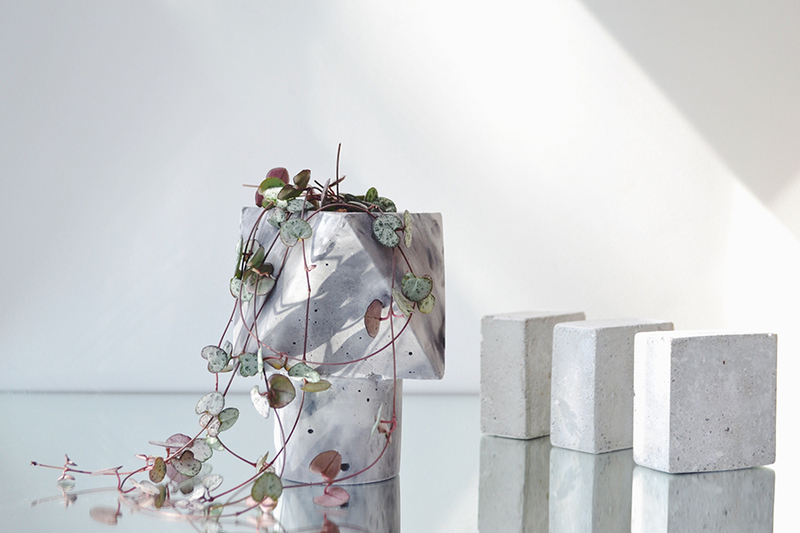 These sculptural cement creations by Mali & Wolf are no exception! Handmade (and propagated!) 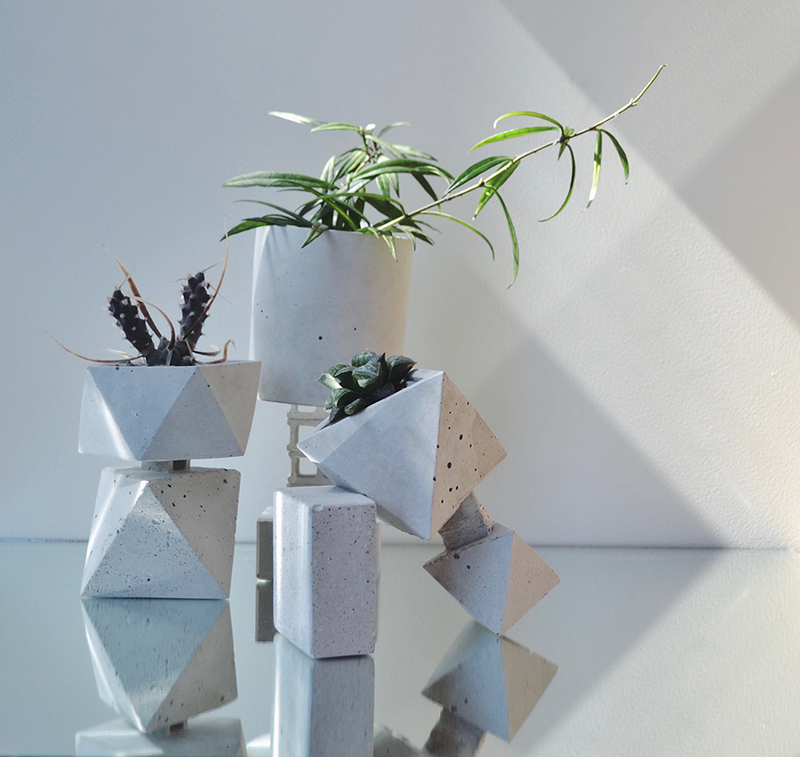 by Dajana with a focus on recycled materials, these unique geometric pots won’t last long at our market this weekend. 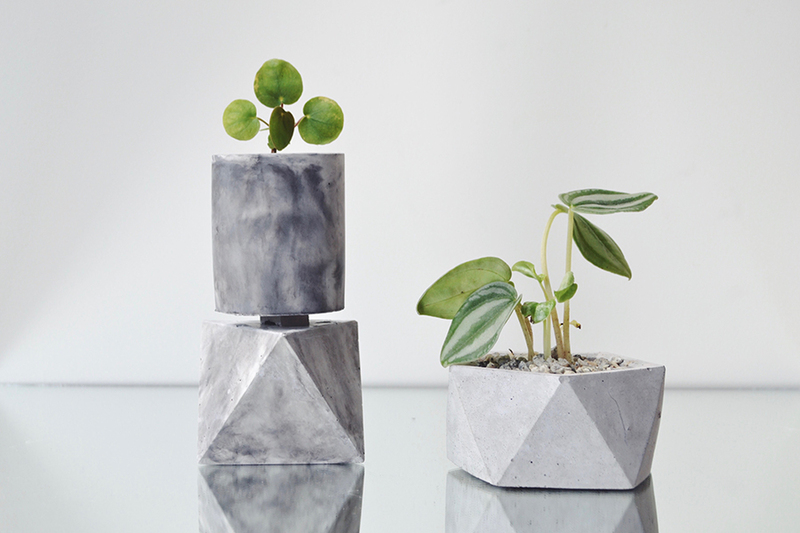 Be sure to catch Mali & Wolf at our Melbourne market, doors open tomorrow night at 5pm!